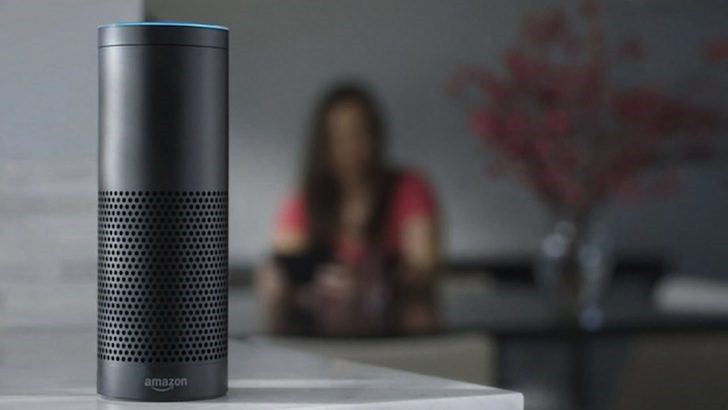 Amazon is throwing some developers a bone with a promotional credit on AWS for Alexa skills to help cover any incurred usage charges. Most of them use the free tier, but some do end up exceeding those limits and incur charges. Any that do can apply for a $100 promotional credit to help cover those costs. Conference calls and video meetings have almost been synonymous with Skype for the longest time, but Amazon is looking at changing that. 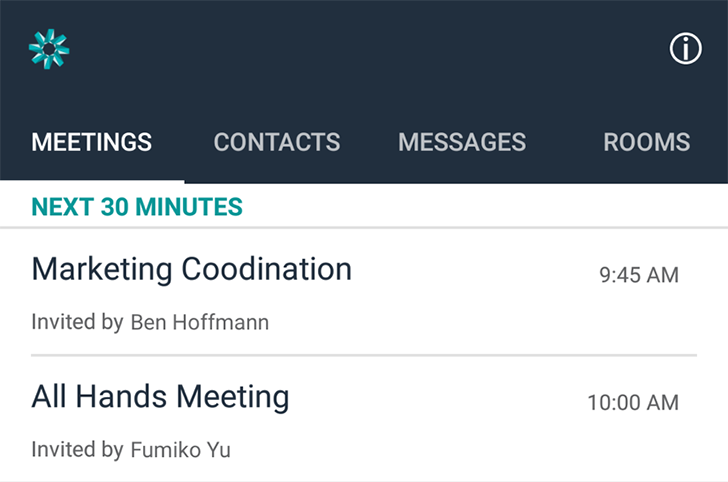 Chime, a new Amazon Web Services platform, wants to simplify communications between teams and individuals and cater to their different aspects in one app: video call, voice call, chat, and screen sharing. Chime is now available on Android, iOS, Mac, and Windows. According to Amazon, the service was built from the ground up with mobile in mind, so the apps work well on phones and let users seamlessly transition from and to their desktops. There are a few other advantages to Chime, like the lack of any long pins (meetings ring up like a phone call), quick options to get out of a meeting or let others know you're running late, a view of all participants and their current status, the possibility to mute one specific person's microphone if there's too much ambient noise around them, and the ability for anyone to share their screen without too much hassle. As if Amazon doesn't have its collective hands in enough projects, Amazon Web Services has launched a new 3D game engine and a scalable service to make it easier for developers to build and deploy server-based multiplayer games. The game engine is called Lumberyard, a fully functional game engine based on CryEngine, it comes with a number of improvements and custom integrations. The service goes by the name GameLift and it's built on top of Amazon Web Services (AWS). Together, they are meant to bring new customers to Amazon's EC2 cloud architecture and drive increased usage and engagement on Twitch. 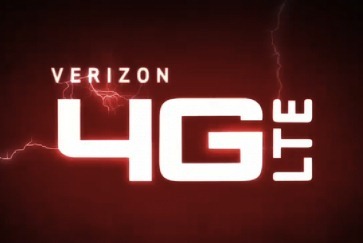 Verizon managed to gobble up national licenses to a wide swath of the 700MHz Block C spectrum a few years back, and it is this slice of electromagnetism the carrier used to deploy its 4G LTE network. That's not Verizon's only plan of attack, though. It has also been putting together a second spectrum range running on AWS. Well, this space is almost ready, and the Galaxy S4 is going to be the first device to access it. The new AWS bands are not going to be a separate network, walled off from 700MHz. Rather, this is a way for Verizon to augment its coverage and speeds in areas of high usage. T-Mobile is the smallest national US carrier, and it was also the last to announce a cogent strategy for the deployment of 4G LTE. Yes, after years of insisting to no end that HSPA+ is 4G, the magenta carrier is rolling out LTE. As part of that move, new phones are going to be needed. 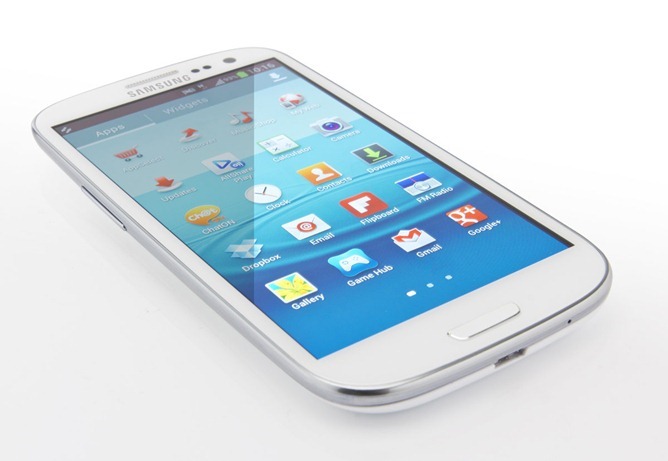 The first device designed for T-Mobile's LTE is a revamped version of the popular Samsung Galaxy S III. 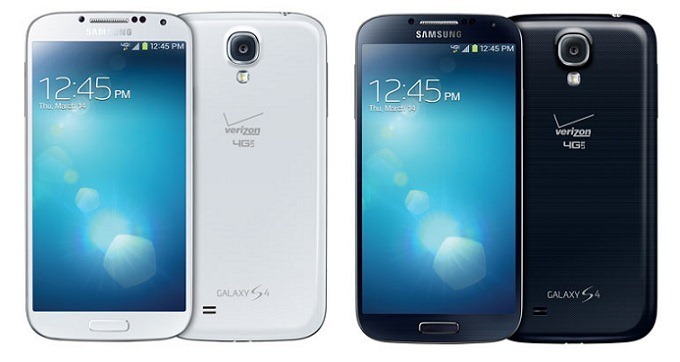 T-Mobile has not yet said when the updated S III will arrive, but it will likely replace the HSPA+ GS3 in the carrier's lineup. Most of T-Mobile's phones have no support for LTE, thus the new version of Samsung's flagship. Amazon's AWS (Amazon Web Services) is a hugely important web service that is responsible for much of Amazon's functionality, and plenty of content you look at every day (remember that time Reddit, Flipboard, Netflix, and others simultaneously stuttered in part of the US?). 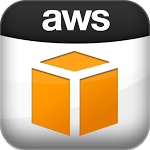 Looking to keep AWS account holders connected to their services and abreast of service health while on the go, Amazon released its official AWS Console app to the Play Store today. Amazon calls the console a "good companion" to the web interface, and it brings much of the key functionality AWS users will be looking for, from seeing a general overview of your EC2 (Elastic Cloud Computing) instances and CloudWatch alarms to the ability to stop or reboot EC2 instances, to viewing AWS service health statuses. The US Department of Justice approved a sale of unused wireless spectrum to Verizon today, marking one of the largest spectrum sales to a single corporate entity in history. The unused portion of the AWS spectrum is owned by a number of cable companies (known collectively as "SpectrumCo") that bought it during the FCC AWS auction back in 2008. Of course, back in the old spectrum heydays of, uh, four very long years ago, those megahertz were a lot cheaper. In fact, $1.3 billion cheaper. The cable company axis of evil consortium purchased the AWS blocks for a comparatively paltry $2.3 billion at the time. All I could think after reading the announcement for Amazon's Kindle Fire tablet this morning was: "this is what we've been waiting for." Because it is. 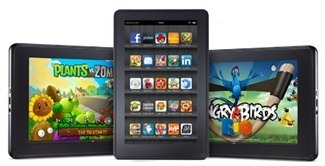 Amazon gets tablets, believe it or not. And despite the flagging success of the Amazon Appstore, the company has done what no other tablet manufacturer has even come remotely close to: matching access to Apple's curated content library (iTunes + App Store) at a price nearly everyone can afford. I buy my music from Amazon. I buy episodes of TV shows. I rent movies. I buy Kindle books - and I don't even own a Kindle.